Hearne, a people friendly town of 4,690, is in Robertson County, Texas. It is located in central Texas in the middle of a triangle formed by Dallas/Fort Worth, Houston, & San Antonio. Hearne is about 20 miles from Bryan/College Station and Texas A&M University. 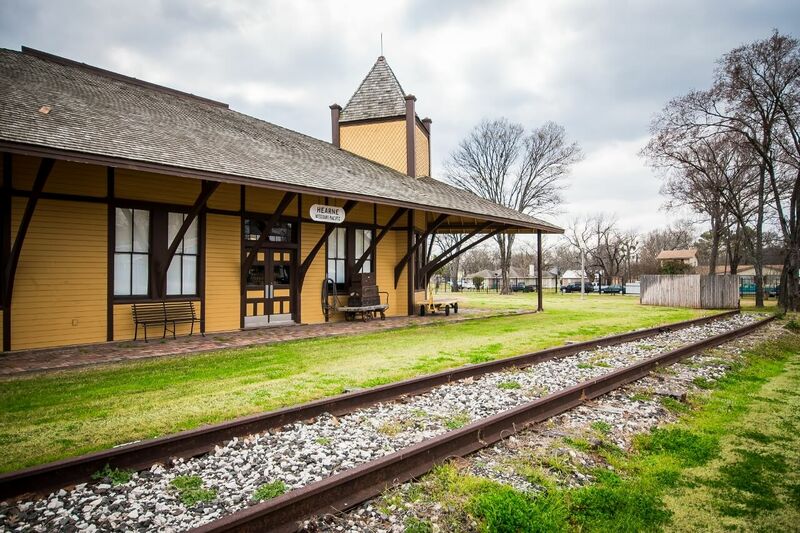 Hearne offers visitors & residents alike an opportunity to escape the hustle & bustle of the big city to enjoy Hearne’s peaceful, small-town charm.